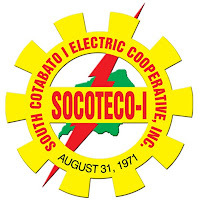 NGCP has scheduled for a power interruption affecting the entire coverage area of Socoteco-1. This is to facilitate the tapping and stringing of the rerouted 138kV Line. 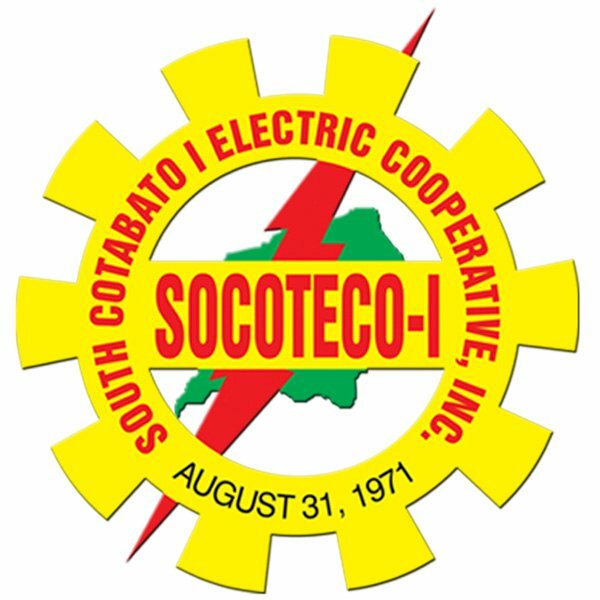 Note: Outage time may change without prior notice but SOCOTECO-1 will exert all efforts to restore power as early as possible.